And they’re back. Some outstanding running from their own 22, thanks to Elliot Daly. Daly makes the break, and Willie le Roux duly finishes it off. 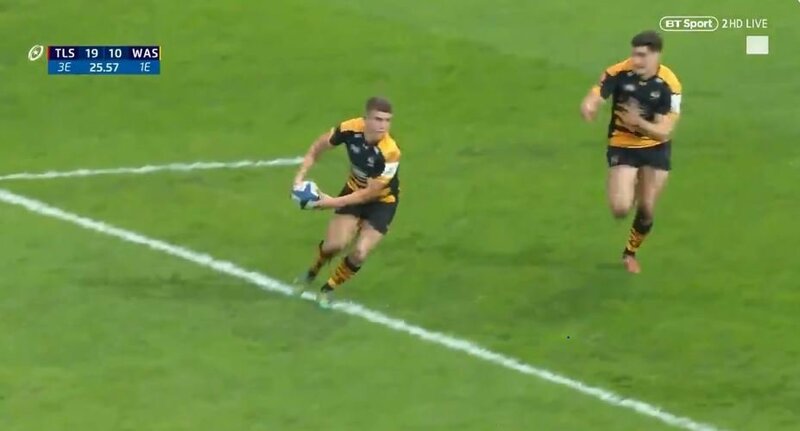 What a try for @WaspsRugby!